Beat dental issues with preventative dentistry. We believe that many of the dental issues and oral health problems can be stopped by good oral health and preventative dentistry. Whether it be early tooth decay, gum disease, grinding, or another concern, Bateman Dentistry is proud to keep Kingsport smiling. We treat gum disease with minimally invasive procedures by administering localized antibiotics around teeth pockets. 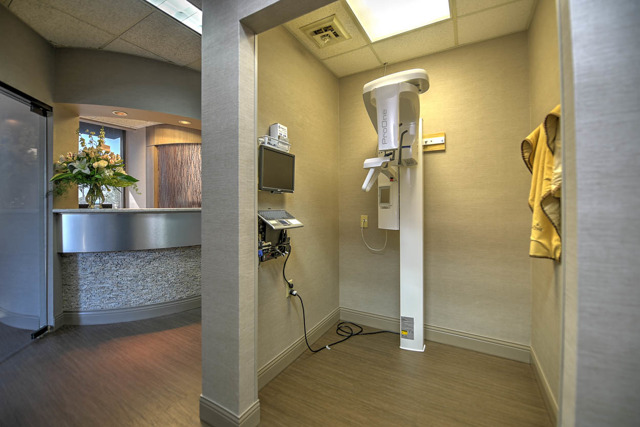 The antibiotics that we provide at Bateman Dentistry benefit the areas that begin showing signs of disease. If you realize that your gums are swelling or bleeding during or after you brush your teeth, you may be at risk of gum disease. You should get in touch with us as soon as possible so that we can properly diagnose the cause. Learn more by visiting our Gum Health page. If you grind your teeth or clench your jaws together, you may be doing damage to your muscles, teeth and nervous system. Protecting your teeth with a grinding appliance helps patients avoid the unwanted wear that shortens teeth and causes sensitivity. Have you been grinding your teeth? You may not know, but your significant other would. If your partner has suggested that you grind your teeth, we encourage you to get in contact with our dental office. The key is to detect early. We can take the proper steps to prevent any further damage while establishing a plan to combat grinding teeth. Are you worried about your gums or concerned about your grinding? Bateman Dentistry is ready to help. Simply complete the form on this page, and a Bateman team member will reach out shortly to guide you through your next steps.